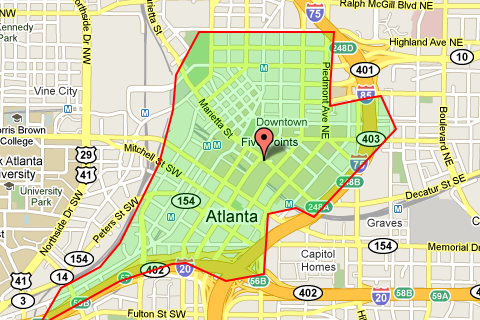 Zip code 30303 is located in the heart of Downtown Atlanta. Zip code 30303 includes a diverse selection of condo complexes, from authentic lofts to sparkeling high-rises. Condos for sale in 30303 can start from under $100,000 to a high end around the $600,000 range.